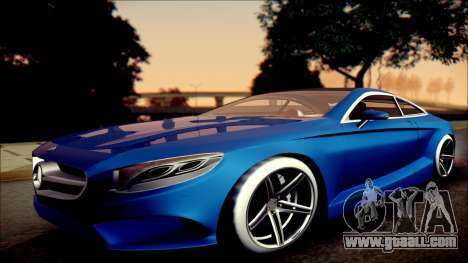 Mod cars Mercedes-Benz S Coupe 2014 Vossen cv5 for GTA San Andreas. 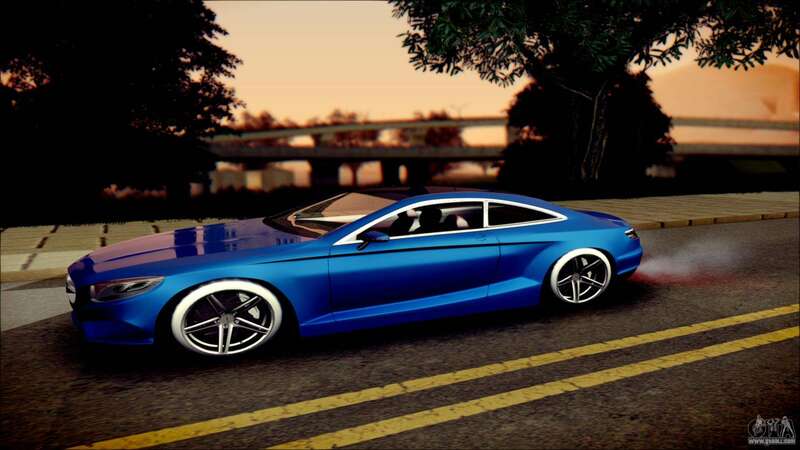 -ENB with some tyre Shine. 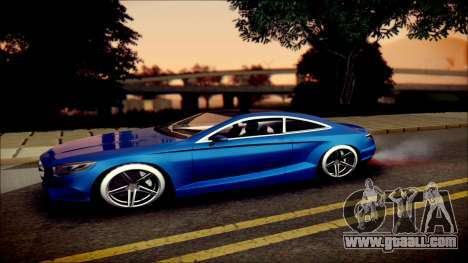 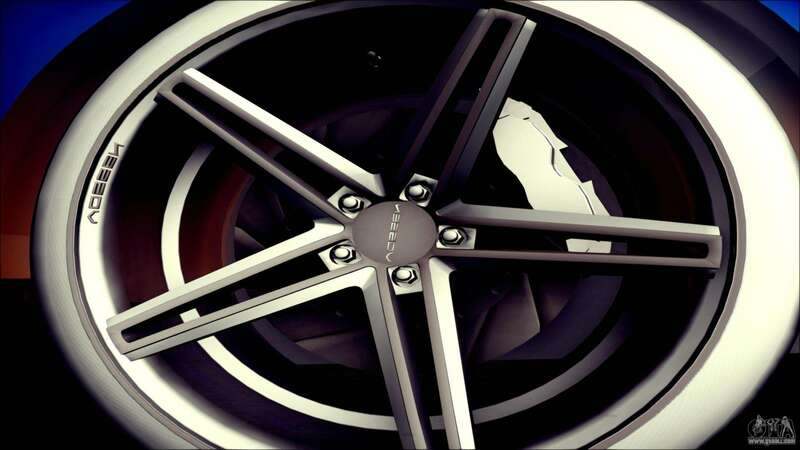 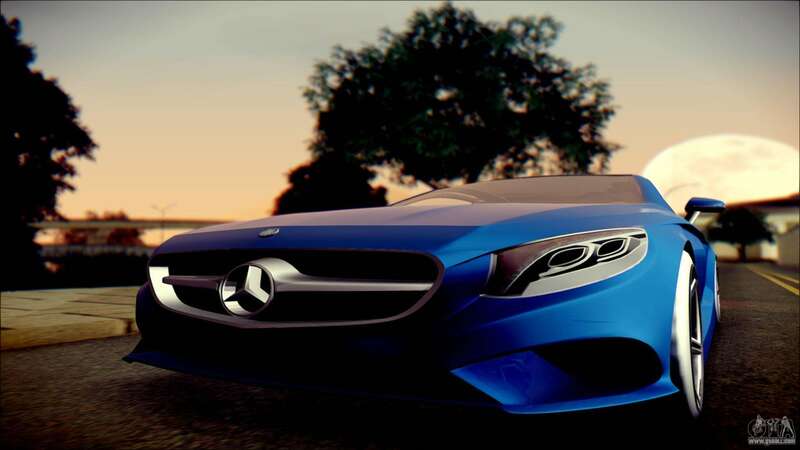 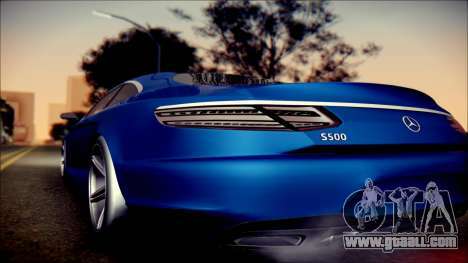 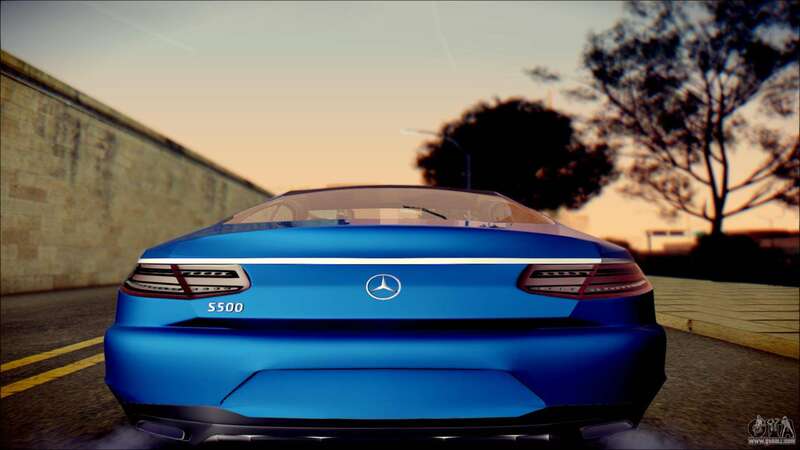 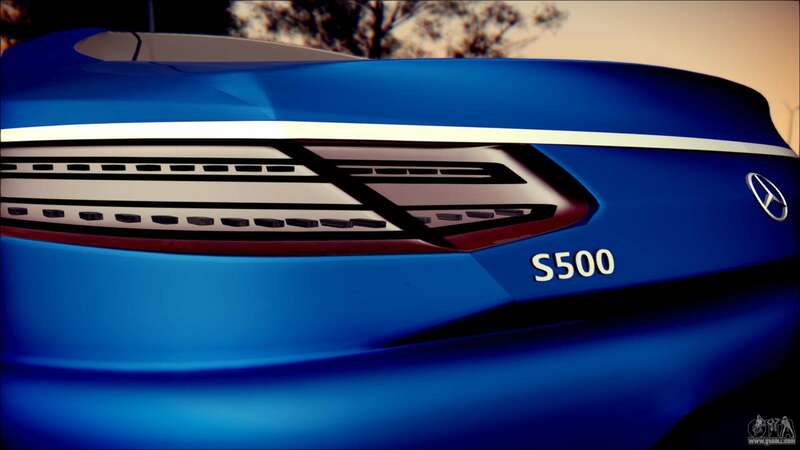 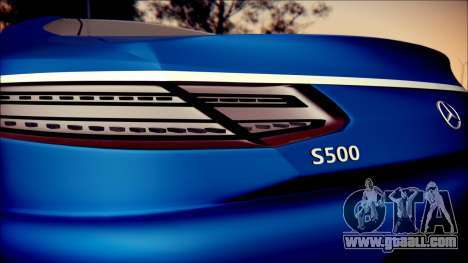 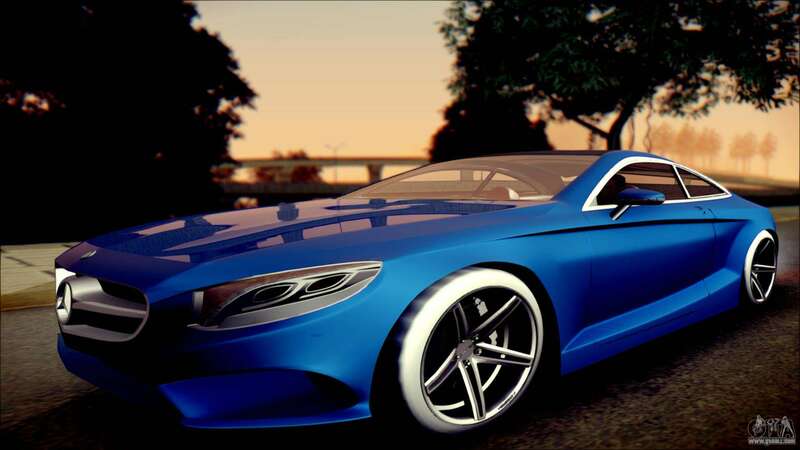 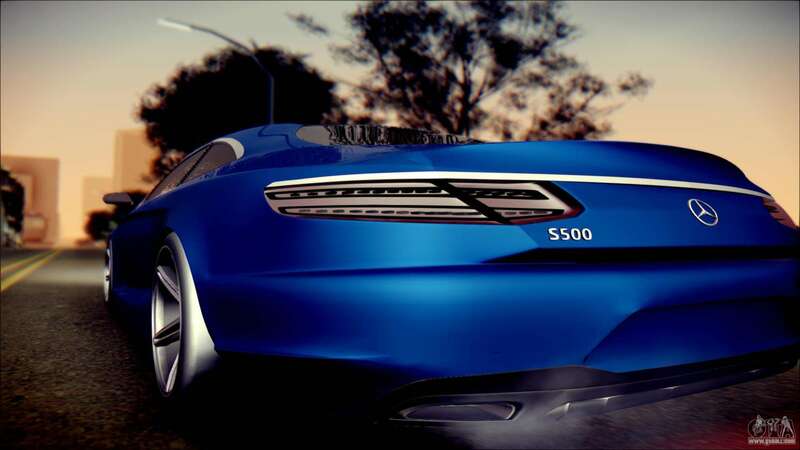 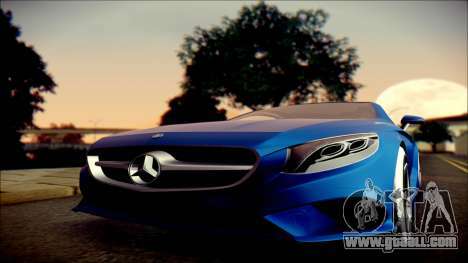 You can download car mod Mercedes-Benz S Coupe 2014 Vossen cv5 links to download on this page.